Noted for its beauty and mystique, the Arabian horse is the foundation horse of all our light breeds and some of the draft breeds. 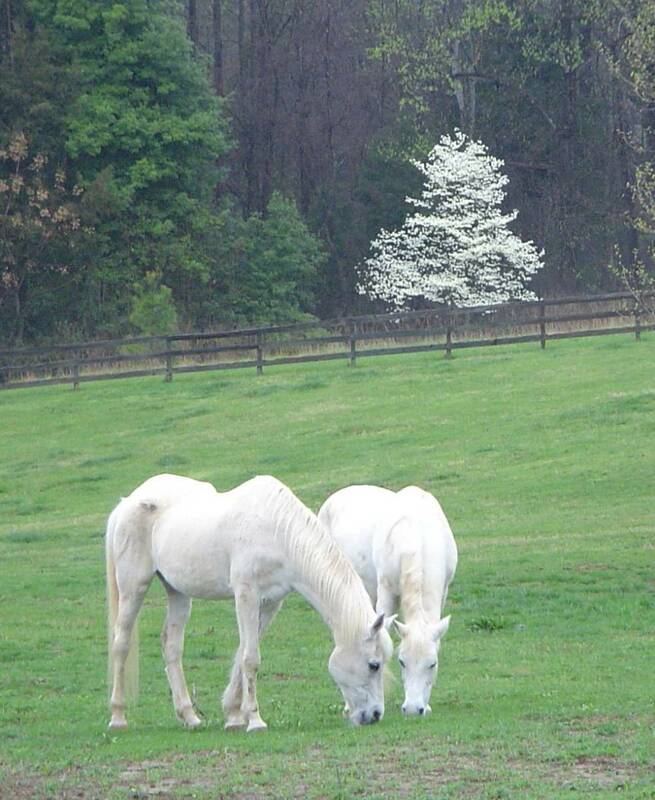 Pretty is and pretty does, the Arabian is highly intelligent, graceful, and affectionate. The Arab's long smooth muscles and efficient conformation give it stamina and endurance. The Arabian put the quick in the quarter horse and the speed and endurance in the thoroughbred. 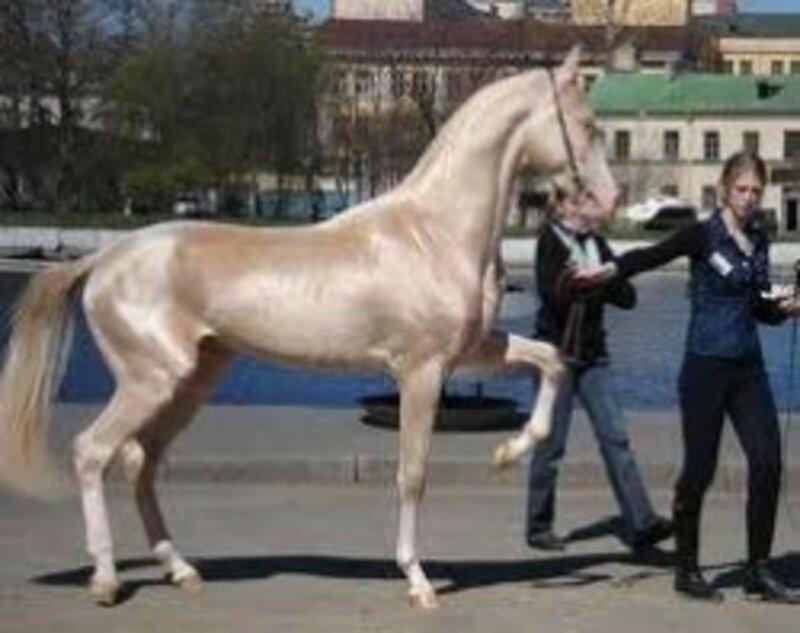 The Arab's presence and airy motion can be seen in the American Saddlebred, and its compact conformation in the Morgan. 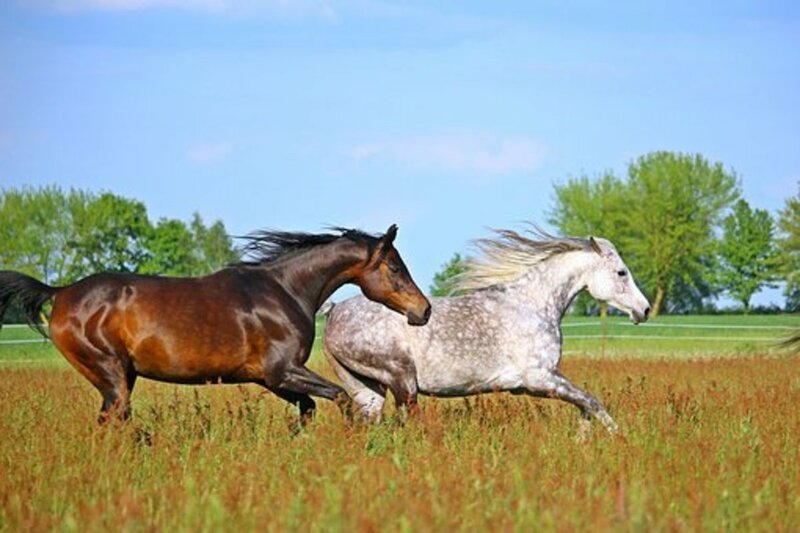 These breeds and others are still crossed with the Arabian to produce specialty horses such as the Anglo Arab, the National Show Horse and the Moab. In fact without the Arabian influence we'd not have these other popular breeds. Often labeled crazy, flighty or hard to handle the Arabian horse is anything but deserving of those adjectives. 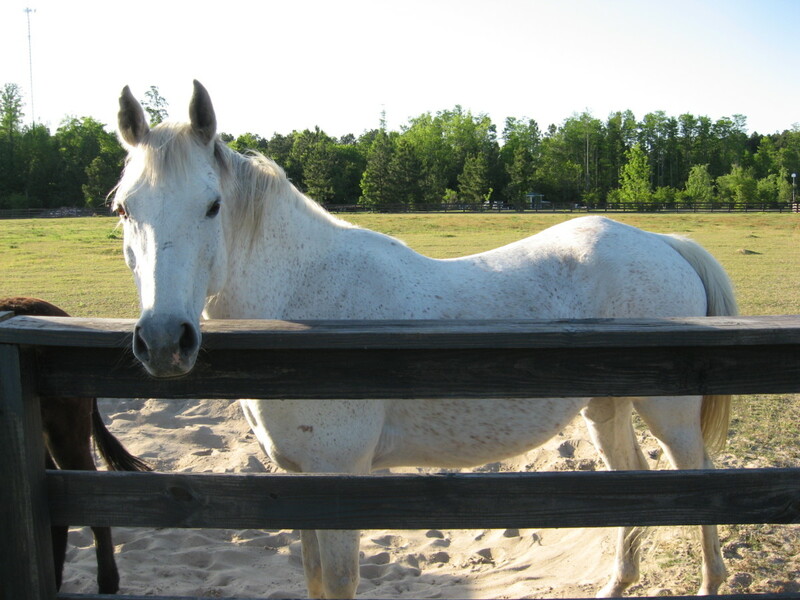 Ask the therapeutic riding instructors whose star mounts are Arabian horses. They will tell you how this breed's sensitivity and intuition make him the perfect choice for the program. Ask the parent of a youngster who rides his Arabian on trails, in shows, and then gives his visiting cousins "pony rides." Ask the hunter jumper enthusiast whose Arabian takes him neatly through a course. 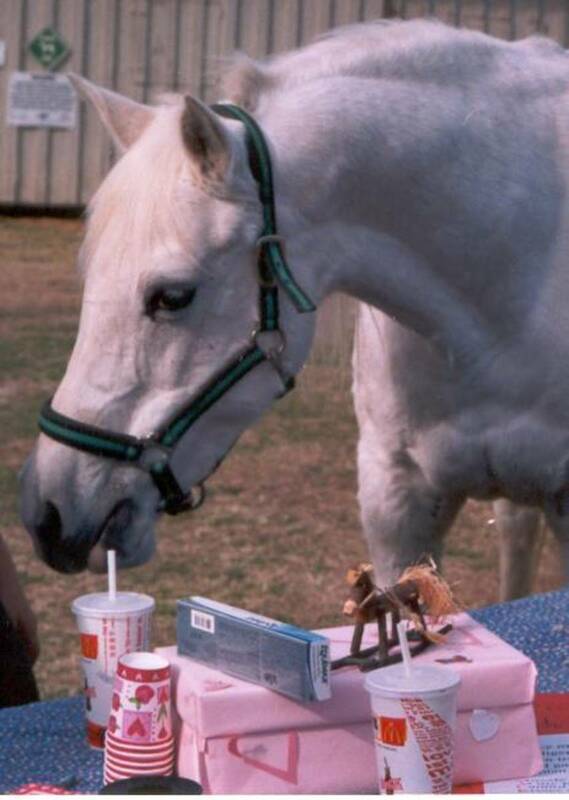 In fact it was a thirteen year old Arabian mare named Bynadette that carried twelve year old Billy Worthington to win the 2002 Pony Jumper National Championship in Lexington, Kentucky. Arabians lead the list of twenty-three American Endurance Ride Conference Hall of Fame inductees. The current top ten National Best Condition winners were Arabian/Arabian crosses, and seven of the National 100 Mile Award horses are Arab or Arab crosses. This is not surprising since the breed has enjoyed those top positions in endurance racing for years. Thumb through any issue of Endurance News, the official magazine of AERC, and the horses pictured in its photographs are predominantly Arab or Arab crosses. While Arabians are shown in hundreds of All Arabian shows every year, plus countless open shows the most popular use of the Arabian is recreational riding. It is the Arabian in the backyard, the all around family horse that has wormed its way into the hearts of thousands of horse owners. Some might even declare that it's the other way around - they are owned by the Arabian. 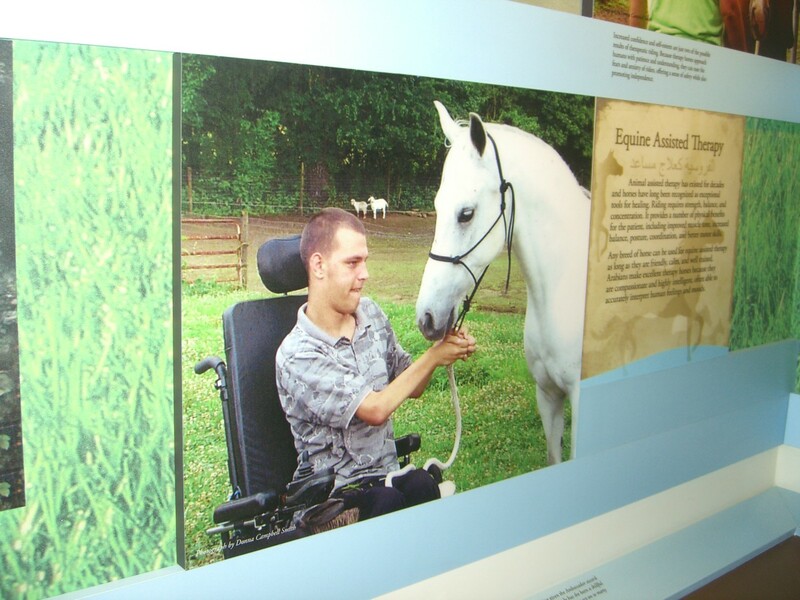 This writer has worked with children and Arabians for over thirty years. 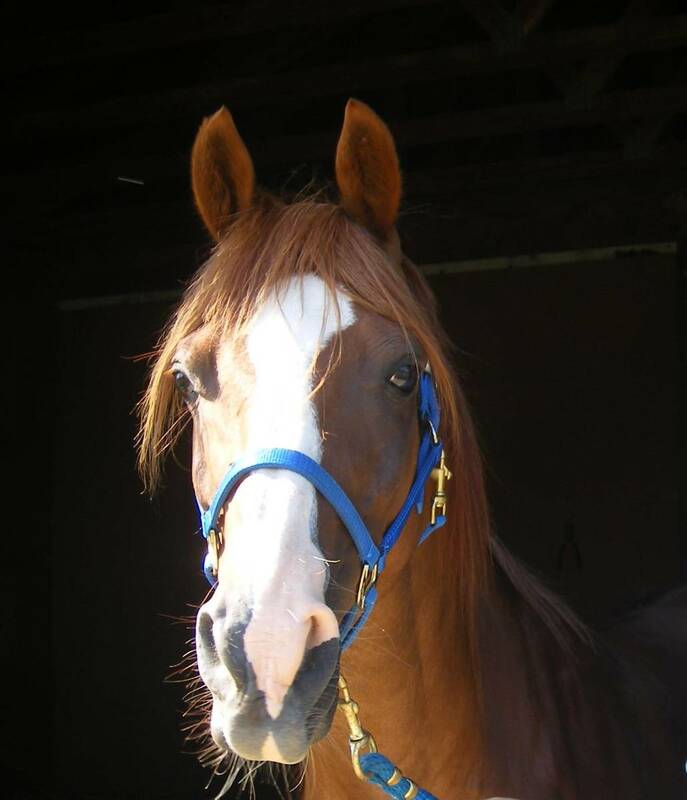 Kossack, an Arab gelding, was the first of a long stream of Arabian and Half Arabian ‘family' horses in my barn. 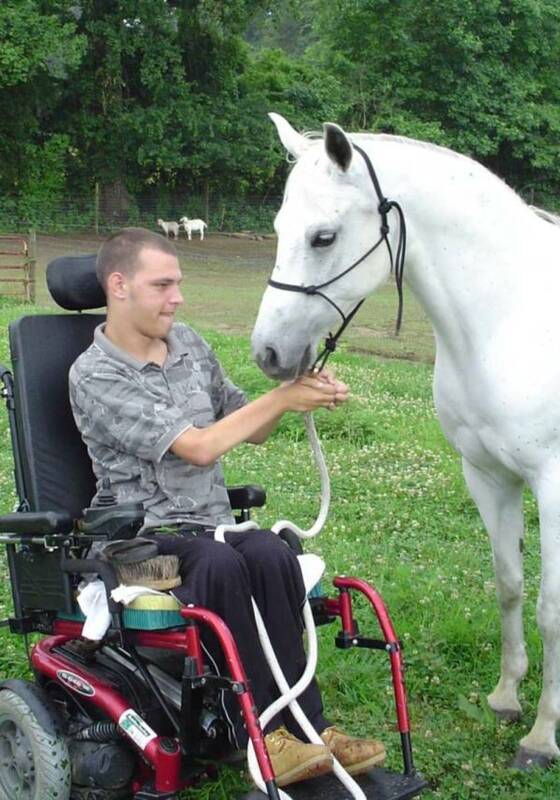 Kossack was ridden many hours on trails, he won many ribbons and trophies at weekend open shows, including the year he won NC State 4-H Championship in Trail Class, and he was an outstanding school horse. 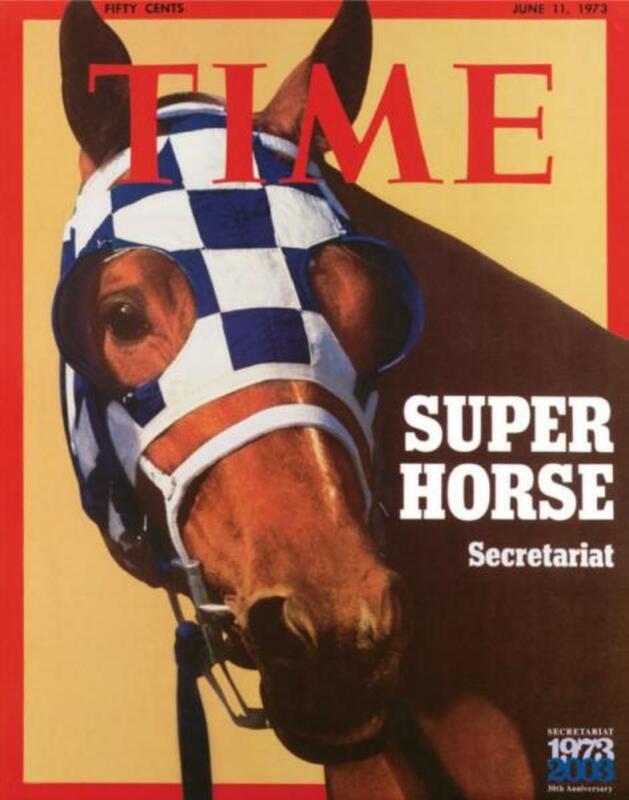 Our next Arabian star was a mare, Miramar. Broodmare, favorite lesson horse, show horse, trail riding horse-she'd done it all. Mira got presents at Christmas and on her birthday. Her young students drew pictures of her and see her in every "white" they see. She lived to be 36 years old. 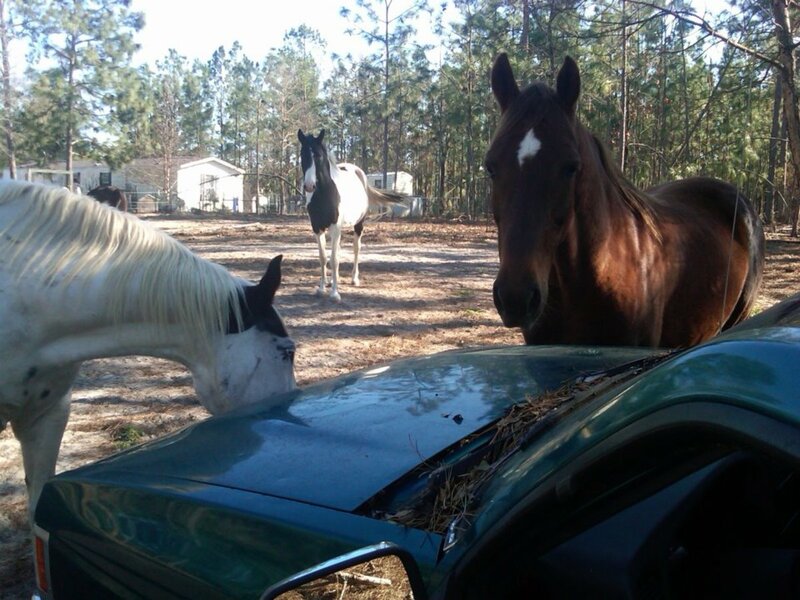 Cheryl Tyson, of Greenville, NC, is another enthusiastic owner of Arabian horses. She'd heard all the negative rumors about Arabians. Crazy, flighty, hard to handle. But, her horses have proven to her the rumors are ill founded. Ms. Tyson's Arabian experience began when her uncle, who was planning to move after retiring, offered to give her his Arabian mare. She was hesitant at first. "It was pitch dark and she was pastured alone when I went to see her the first time. When she heard (Uncle) Vernon's voice she came flying into the corral-white as a ghost, all tail and nostrils," Cheryl says about meeting Monica. "That image didn't help dispel my misgivings, but I agreed to give her a try. Within a month she had my complete attention and before the first year was over I was a convert! I think I could have trained her with a towel in her mouth. I did use a rubber bit. She was kind, smart, funny, and a joy to teach." Cheryl is amused at the comments people make about her "nice" Arabians, as if they are unusual. "I only wish everyone could have the opportunity to find out what Arabians are really like," she says. That comment is a mantra spoken by many Arabian owners. Others just smile when they overhear the non-initiated talk about "those crazy Arabian horses." They know it's all just an act, all that snort and pizzazz. That's because we've been privy to the mystique, and have part of the treasure right in our own backyard. Thursdays to The Horse Crazy! I like what John Richard Young wrote (paraphrasing): the only problem with the Arabian is that they are smarter than most of their owners. The Arabian horse is a good horse but most that have ran into have been spoiled by their owners and allowed to get away with too much! But with determination and a steady hand they come around rather quick. I had one once that would buck every time you went to get on, the first thing I did was to have his teeth checked and floated, he had some spikes that were hitting his inner jaw and a sore was present. When this was fixed and healed up I placed some Cowboy D Ring bits in his mouth and went for a very good ride, he was later sold back to his previous owner for a profit! I informed the lady that his teeth need to be floated about every 2 years or so. I have ridden TB's and Quarter Horses but now I have a 13 year old Arab Gelding and he is my joy. He greets me when I arrive...well mannered..I ride English but we ride on trail. I always look forward to being with him. arabians are awesome...they are most definatley not hotheaded...i love quarter horses but arabians do have the character to quickly change my mind...i say that if you can't keep up with the arabian (like you don't have patience to train them) don't buy them! welsh cobs are nice but they are slow and fat and thick...great necks when they learn to tuck they're head...but i would prefer the arabian over a fat slow breed! They say that to train a horse, a person needs to be smarter than the horse, and with Arabians, few people qualify! I am an avid fan of the Arabian breed and own a couple of them. They are wonderful, intelligent, sensitive creatures and certainly do not deserve the bias against them, but I run into it all the time. I'll take a "hot" Arabian over a cold Quarter Horse any time! They're great when they're handled right from the start. The one I have (training) was neglected handling until she was 2 and then sent to a 'professional' trainer that associated riding with pain, so now I'm having fun to trying to fix someone elses screw up. Beautiful horses though. I'm an Arabian fan! Arabs aren't hot-headed, other horses just don't have enough character... that's my opinion! 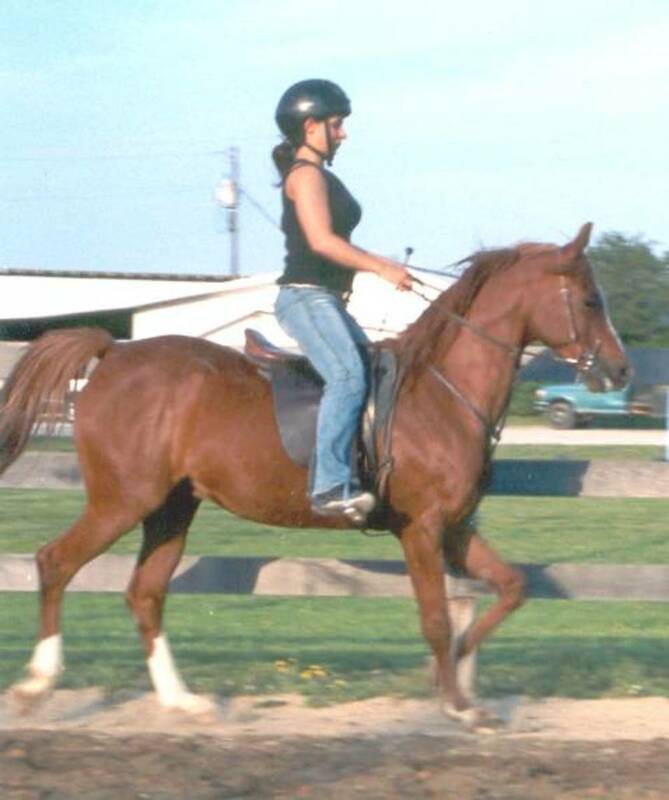 The first Arabian I ever rode was sent to a friend for training. My friend hurt her knee and could not ride so I offered to help out with the "little" mare. 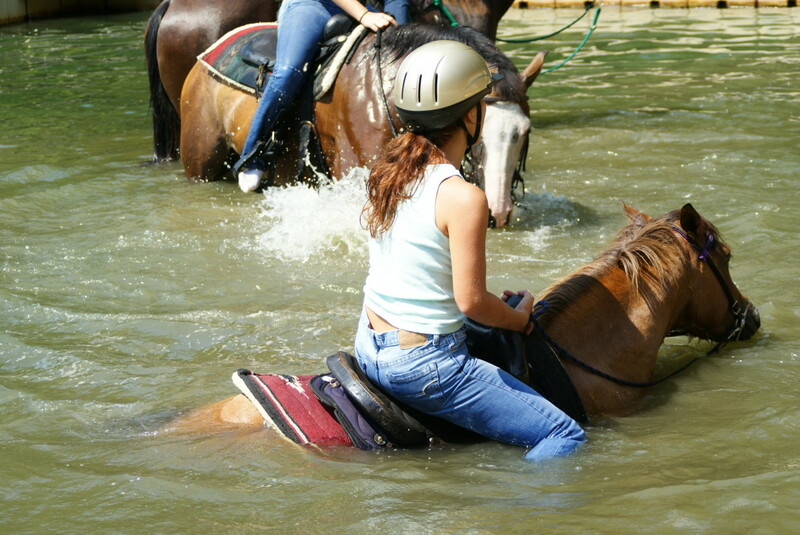 She had never been ridden, only ground driven and due to a heavy handed experience before she came to us, she had been flipped over backwards and was very afraid of contact with her mouth. I held her reins like threads in our first ride and she was fabulous. Within 15 minutes she was doing leg yields, as well as forward, backward, halt and walk. I immediately sold my APHA and QH, bought the arabian mare and never looked back. She went on to become my awesome trail companion and was our favorite lesson horse. Today I have a farm full of Arabians. They are the best! I think they are absolutely beautiful. Amen, sister! Thanks for the comment. This person is just saying stuff we all have known for years! Arabians are intelligent,quick to learn with great senses of humor and a willingness to please that is equal to no other breed! They can be as gentle and as quiet as any kid's pony yet have the energy, grace and talent to jump fences, chase cows, and do dressage.